Welcoming a baby always changes a mum’s life, no matter if it’s your first, second or third. This is no different for the Duchess of Cambridge, who welcomed her third child, Prince Louis, back in April. Six months after the birth, Kate’s maternity leave has ended and she got back to work with an engagement with schoolchildren in London, where she debuted a shorter hairstyle. 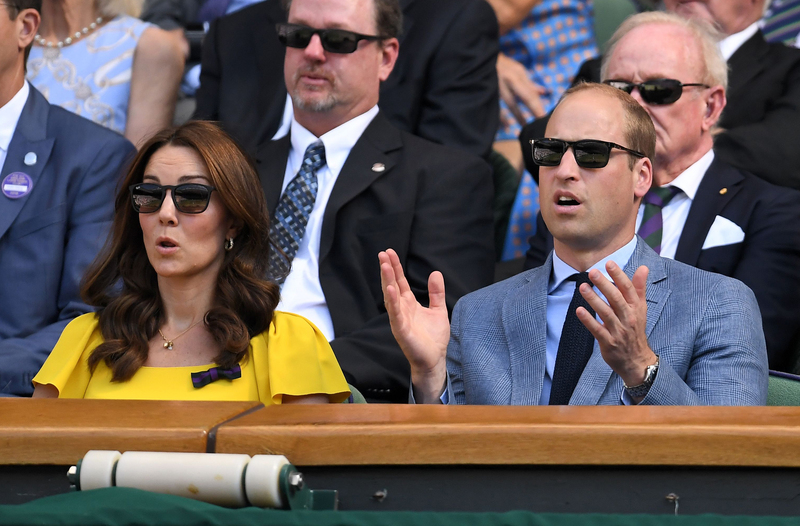 And the reason behind Kate’s chop may be more relatable than you think, according to an expert. Claire Smith from The Baby Show told OK! that the now mum-of-three could have opted for the shorter do so that she doesn’t have to spend a lot of time maintaining her locks. She said: ‘Many mums have enough to worry about when they have a new baby and their hair is often one of the last things on their mind, so it becomes a natural option for many to make it more manageable and cut it shorter. Of course the Duchess has some help when it comes to doing her hair, but Claire insists that even then, looking after long hair still takes more time and those few minutes are precious when you have three little ones depending on you. Kate first premiered a shorter hairstyle in 2015, a few months after she gave birth to Princess Charlotte. 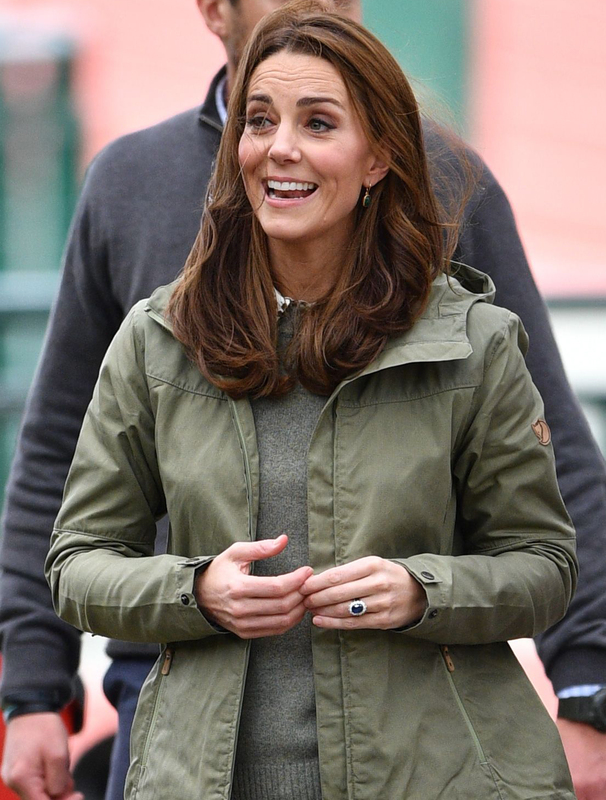 In an interview with PEOPLE magazine, Kate’s hairdresser Richard Ward explained the chop at the time: ‘It’s a practical style and a great option for a mum who has had long hair, who has a busy life and is short on time. Did you also opt for a shorter hairstyle after having kids? Head over to our Facebook page and let us know your thoughts!